Since one of the largest college admissions scandals surfaced on March 12, when unsealed documents implicated elite institutions and charged 50 individuals in connection to crimes related to fraud and racketeering, admissions has dominated the national conversation. Penn was not named in any document, but ties have emerged connecting Penn's own bribery admissions scandal with the national story. The Penn parent who bribed former men's basketball star and coach Jerome Allen also sent funds to the college consultant behind the widespread scheme, according to Allen's recent testimony. 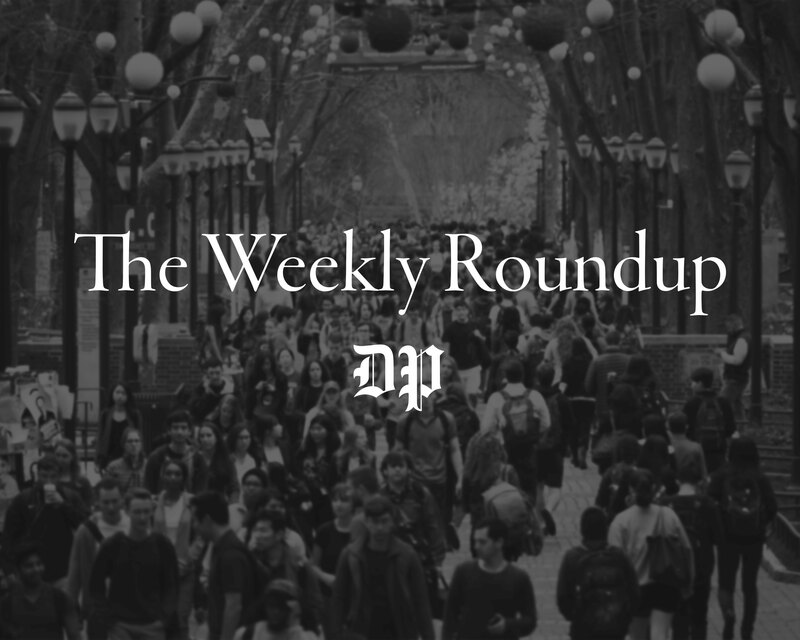 The recent scandal has also launched a national conversation on the role money plays in the admissions process and on the inequality of access to resources that wealth often provides applicants of elite institutions like Penn. As the admissions process wraps up for high school seniors, and Penn's regular decision results set to be sent out March 28, prospective and admitted students of the Class of 2023 are coming to terms with their own experiences with wealth and privilege in the admissions process. For Julia Zuckerman, an incoming College freshman from Chappaqua, NY, the nationwide admissions scandal did not come as a shock. She attends Horace Greeley high school, where she said most of the students she knows hired both outside college counselors and private tutors for standardized tests. Since the news broke, however, she said she's been considering the prominent role money and access has played in getting her and her peers into prestigious universities. "I definitely do feel a little bit differently now because it's kind of just bringing up a lot of questions about privilege that I think I've been subconsciously trying to ignore because it makes me feel better about the college process," Zuckerman said. With the help of her tutor and her private college consultant, she decided to apply to Penn through the Early Decision program. Zuckerman said it was a difficult decision for her, although she participated in a summer program at the University and grew up attending Penn sports games with her aunt, who also graduated from Penn. Incoming College freshman Doulton Ho attends Kamehameha high school in Hawaii, where she said many of her peers don't think they're qualified to attend schools on the East Coast, and where it is rare to be accepted to a school like Penn. Ho used the college counselor her high school provided her, but in many ways access to resources was limited. "What I struggled with was, 'Can I pay for another SAT?' I couldn't, so I had to hope that my SAT score was good enough," Ho said. Ho wasn't sure she would be able to apply to Penn. She's the first person in her family to attend college, and until she was granted a fee waiver, she said she wasn't sure she'd have the money to apply. “I definitely feel cheated. It’s kind of like you study all of these hours to get a decent score on your SAT, you take all of these classes, and it’s crazy that we’re still living in a world where money is really everything,” she said. Rohit Tiwari (left), has applied to the Class of 2023 while Doulton Ho (center) and Julia Zuckerman (right) have already been accepted to the incoming Class of 2023. Both Zuckerman and Ho described the pressure they endured during the admissions process, which has been a pervading aspect of the conversation that has arisen in part as a result of Operation Varsity Blues. 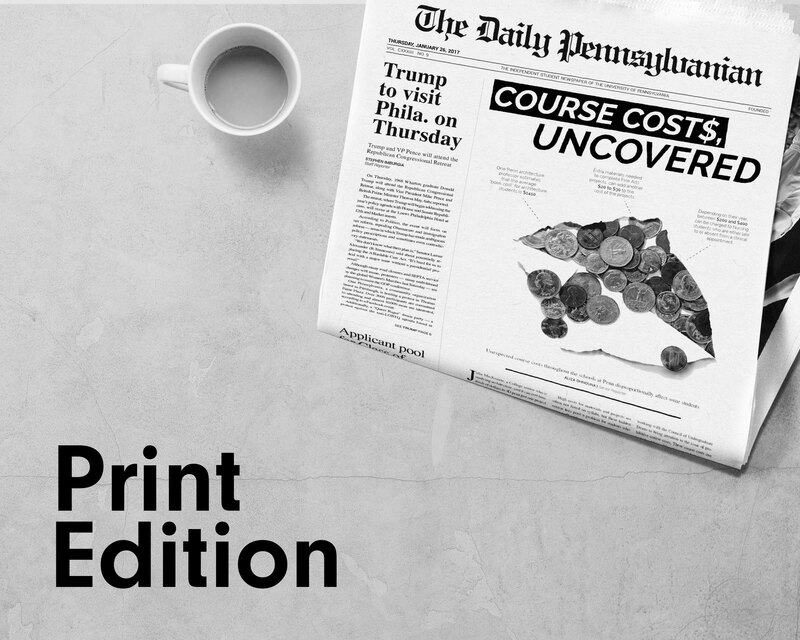 For some, this stress can lead to unethical actions, which Ivy Coach college consultant Brian Taylor said is a key distinction between hiring private consultants and the bribery scandal at Penn as well as the national admissions scheme. Zuckerman said she's seen first-hand people in her community taking drastic steps to secure their admission to elite schools. “I think that the nature of such a competitive process drives students to feel that they need to rely on embellishments,” Zuckerman said. Regular decision Engineering applicant Rohit Tiwari described feeling “hopeless” about his prospects due to the intense competition among students at his high school in New Jersey. He said that getting many rejections is quite common because it's challenging to distinguish oneself among a group of other qualified candidates. 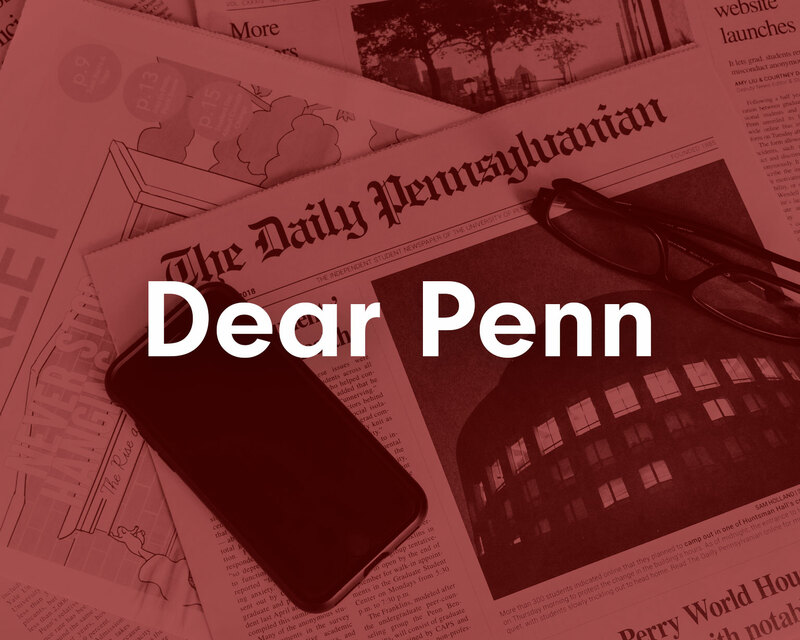 In light of Operation Varsity Blues, some have called on Penn and its peer institutions to be more open about the process in order to alleviate some of this stress. Ho said she thinks it's important to continue questioning the admissions process even as she prepares to come to Penn. She said she has long questioned the merits of legacy applicants and expects to continue doing so as she begins as a student. "Just because I think being a minority or being someone that isn’t as wealthy that doesn't have the connections — You have to keep questioning and keep being aware of your surroundings or you’re going to get swallowed,” she said. Zuckerman also mentioned that she has begun to question the qualifications of her soon-to-be peers at Penn. 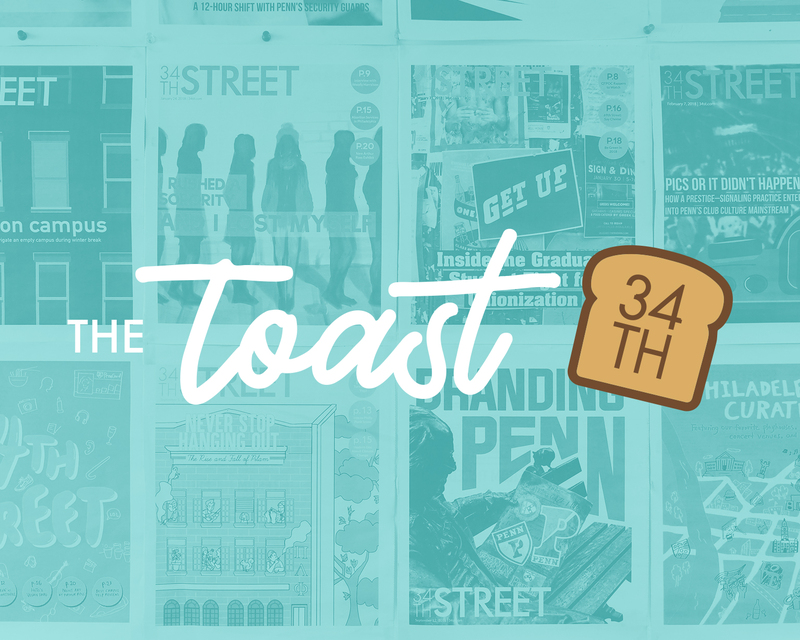 “It’s kind of silly, but whenever I’m in the Facebook group or networking with people who are coming, I can't help but wonder, 'Did you embellish your application? Or why are you here? Is there any lack of morality here? '” she said. On March 28, Penn will release decisions for RD applicants, and a new class of first-year students will grapple with their acceptances to a school like Penn, as well as the implications of the admissions scandal. “I think college admissions thrives on a very fragile and delicate balance of trust, and in an ideal world, students wouldn’t abuse that. But we live in a world where not just students, but parents and external organizations, all are,” Zuckerman said.